In a day and age when sports and other stereotypes of other racial or ethnic groups are not tolerated in schools, universities, and in amateur and professional sports, why is there broad acceptance and tolerance of American Indian stereotypes in modern society and in the sports world? This panel explores this sensitive issue in a special symposium at the Heard Museum’s Steele Auditorium. Online sales are now closed. A very limited number of tickets will be available at the door at $5 per person; Heard Museum members with ID and ASU students with ID admitted free. IMPORTANT: Every attendee, even those admitted free, must have a ticket. 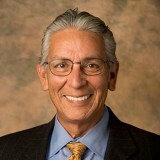 Speaker: Kevin Gover (Pawnee), director of the Smithsonian Institution’s National Museum of the American Indian. 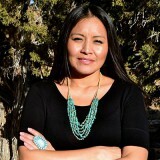 Suzan Shown Harjo (Cheyenne/Hodulgee Muscogee) – President and executive director of the Morning Star Institute, longtimeNative rights advocate, Presidential Medal of Freedom Recipient 2014. 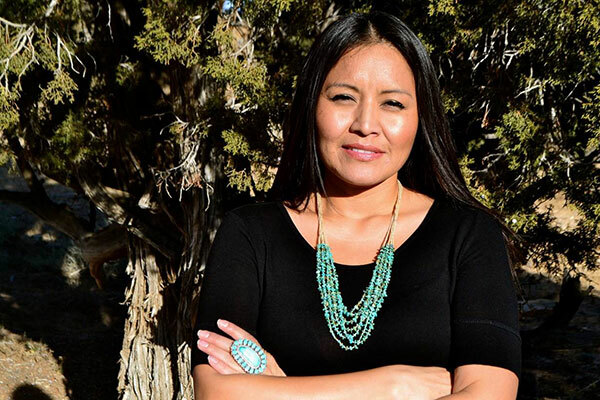 Amanda Blackhorse (Navajo) – Social worker and plaintiff in Blackhorse vs. 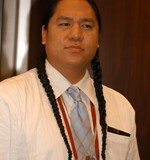 Pro Football Inc.
Dr. Leo Killsback (Northern Cheyenne) – Professor of American Indian Studies at Arizona State University. 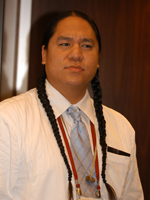 Jim E Warne (Oglala Lakota) – President/founder of Warrior Society Development, LLC, educator at San Diego State University, former NFL player and advocate for Indian Country. Heard Museum’s Books & More will remain open until 6:30 p.m. for anyone who wishes to purchase a copy of Nation to Nation: Treaties Between the United States and American Indian Nations by Suzan Shown Harjo; Contribution by Kevin Gover, Philip J. Deloria, Hank Adams and N. Scott Momaday. The book can be purchased for pick-up the day of the event through our online shop or you can call Books & More at: 602 – 251 – 0258. 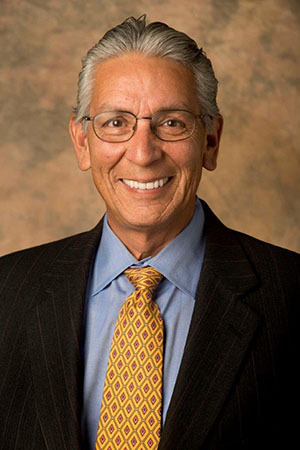 Sponsored by the Heard Museum and the Indian Legal Program at the Sandra Day O’Connor College of Law, Arizona State University.